Debit card for tuition fees in Yunnan University is from the Agriculture Bank of China, which has lots of bank service branches across the university. The one on the Chenggong campus is located in the Nanyuan comprehensive service building (opposite Zhiwei Hall). The service branch on the Donglu campus is situated on the first floor of the Wenyuan Building. 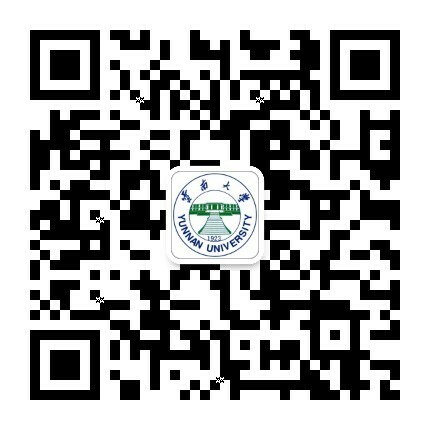 In addition, there are branches or ATMs of the China Construction Bank, Postal Savings Bank, Huaxia Bank and rural credit cooperatives on the Chenggong campus and Donglu campus. The normal expense for one month is about 950 to 1,450 yuan as the meal fee is about 20 to 25 yuan ($3.00 to $3.78) per day, and 600 to 750 yuan for one month, not including dinner party fees. Leisure activities and other expenses may cost about 500 yuan. It's important to keep crucial cards safe, such as bank, ID and student cards. Timely reporting of the loss of these cards is necessary to prevent loss of property.